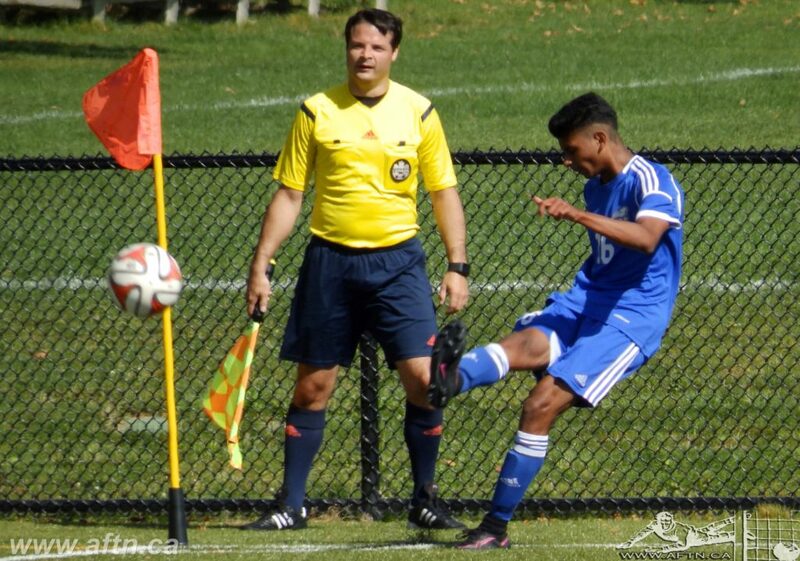 Zach Verhoven is likely not a name many TSS FC Rovers fans will know unless they followed UBC Thunderbirds’ fortunes last season. But we have a feeling that he’ll be a name on a lot of people’s lips by the time the Rovers first PDL season wraps up this summer. That’s not hyperbole for the sake of hyping up the team or the player, Verhoven is a real possibility to be one of the break out stars of TSS Rovers inaugural season. 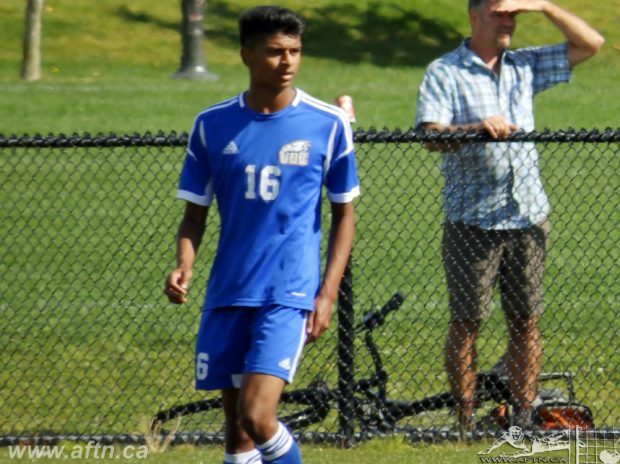 He’s already been lighting it up at TSS training, impressing head coach Colin Elmes, but that won’t be any surprise for anyone who saw Verhoven play for UBC last season. Verhoven played 1545 minutes for the Thunderbirds last season, starting 19 matches. The 5’8″ winger led the team with seven assists in his rookie year, while also finishing third in scoring with five goals. He’s a fast dangerous attacker than can whip in a dangerous corner. Verhoven caught the eye of a number of people with his play for UBC last season, and the experience he gained in the Canada West playoffs and at the nationals, both of which he scored during, will be a good base to the pro game with TSS. The 18-year-old has previous experience of the pro set up having spent a few seasons within the Whitecaps Residency program. Verhoven’s been playing football since the age of six. It’s in his family blood, with his father a formed college player with the SFU Clan. Playing with Surrey United from 2003 to 2009, Verhoven won a U11 cup while playing for Surrey’s U9 side, then moved up to Metro level with Surrey Guildford United, playing on BC Provincial U13 side in 2011. Whilst at Surrey, Verhoven was part of the Whitecaps Prospects program for three years, before moving fully into the Residency program in 2011. He played up to U15 level with the Whitecaps, before they released him as a 15-year-old. As players develop at different rates, this definitely seems to be a case of one that got away for the ‘Caps, but also shows local talent that you don’t need to be in the ‘Caps system to catch the eye. 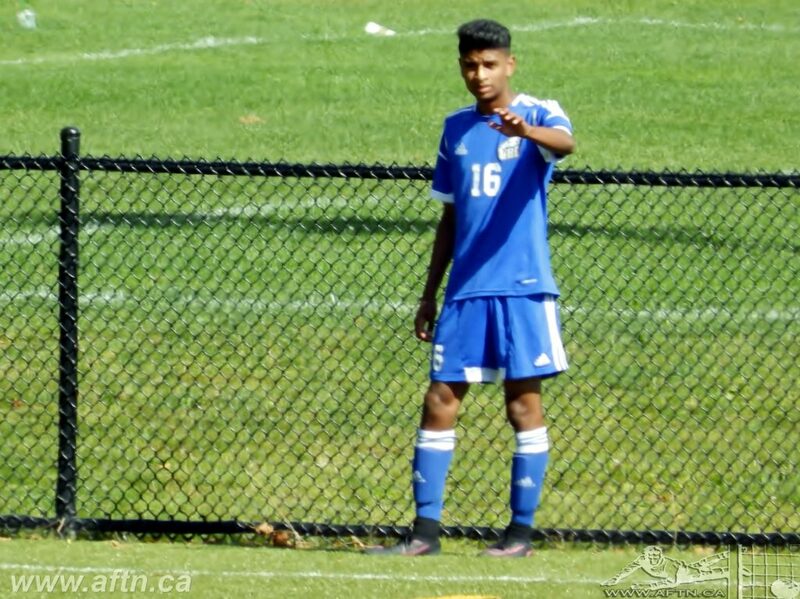 Returning to Surrey United, Verhoven played with the team up to U18 level, heading to the Nationals with the U18 squad while impressing playing against them at U17 level. Heading to college to study psychology at UBC last fall, he’s made an immediate impact with the Thunderbirds team. When head coach Mike Mosher brought Verhoven to UBC he said he felt he was a first year player who could “make a difference right away”. He certainly did that and will be looking to increase his stock further with a good showing for TSS Rovers at PDL level before returning for this season with the Thunderbirds this fall. Definitely a player to watch this summer.